Russia’s association with beverages tends to be stereotyped down to just one product: vodka. And while it certainly plays a hugely significant part in the Russian spirits market, according to GlobalData’s August 2018 report Country Profile: Spirits in Russia vodka’s market size was greater than that of the next two leading value spirits categories combined, it is not the last word in the Russian beverage market. In the spirits sector alone, rum is expected to be the fastest growing product category in Russia with a CAGR of 10.1% from 2017-2022. It is perhaps unlikely that the national tipple will be ousted any time soon, but rum’s growth is indicative of the changing nature of the market. Notably, it should be kept in mind that the Russian Government has taken a strong stance against alcohol in recent years and has introduced several measures designed to curb alcohol abuse and push people toward healthier drinking habits. 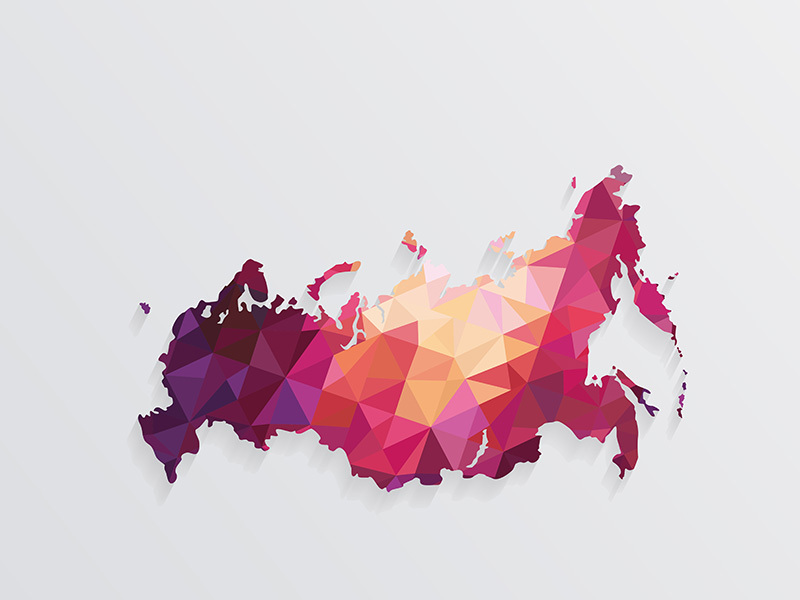 Although there is certainly still room for growth in the Russian alcohol market, it may well be that the larger opportunities exist in categories such as soft drinks and hot drinks. Although there are certainly notes of caution to be sounded regarding the country’s market, most notably the impact of international sanctions on the economy and certain political uncertainties, the Russian beverage industry still holds promise for manufacturers cautious of the coming shifts. According to the aforementioned GlobalData report, the spirits category was worth RUB2,328.7bn in 2017 and is expected to grow to RUB2,407.3bn by 2022. Of that value, RUB1,157bn was attributed to vodka. Meanwhile, the wine category (Country Profile: Wine in Russia) achieved a value of RUB729.9bn in 2017 and is forecast to grow to RUB824.6bn by 2022. In addition, according to GlobalData’s Russia Beer and Cider Market Insights 2018 report, beer had a market volume of an impressive 80,075.2 thousand hectolitres in 2017, compared to just 14,626 of spirits and 11,056.8 of wine. Spirits may be the dominant category for the nation when it comes to outside perception, but beer is far and away dominating the alcoholic sector when it comes to sheer volume. However, all alcoholic drinks are facing a certain level of threat to their continued success. Reuters reported in February 2018 that Carlsberg had seen 2017 beer volumes decline by 14% in Russia despite growth in all other markets. In no small part, this is due to regulations that are being implemented by the Russian administration in an attempt to reduce heavy drinking. Notably, since January 2017, the size of beer PET bottles has been limited (plastic bottled beer dominates the Russian market), thus forcing companies to reconfigure their balance of value to volume. While a hurdle for alcohol manufacturers, the regulations have seen reported success that, if perhaps not as great as claimed, is likely to only prompt the government to continue on its current path. In the non-alcoholic sector, Russia is currently facing the same change that many countries have gone through in recent years: the prospect of a sugar tax. Although the efforts to reduce obesity through the tax are laudable, there is some question as to the efficiency of such methods. In the UK for example, the recent sugar tax brought in notably less than originally estimated due to companies’ pre-emptive reformulations of their drinks. While the end result, reducing the sugar content of drinks, is the same, there is some question as to the regulatory stability of the move if it does not bring in the predicted taxes. And predictably, soft drink companies are not happy at the prospect of such a tax. Instead, the Russian beverage industry may look for success in categories such as hot drinks. With a 2017 market value of RUB479.9bn and a predicted CAGR of 5.2% to 2022, hot drinks are growing as an industry in Russia. Hot tea currently reigns in sales, but coffee is expected to take the advantage in CAGR in the coming years. The sector as a whole perhaps predictably accounts for the bulk of the hot drinks industry in Eastern Europe. When it comes to non-alcoholic beverages however, the primary consideration for those looking at the market should be simple: hot drinks in Russia already represent higher per capita expenditure than both regional and global averages and this is only expected to increase in the coming years. Instability may threaten the soft drinks sector, but hot drinks continue to ascend.